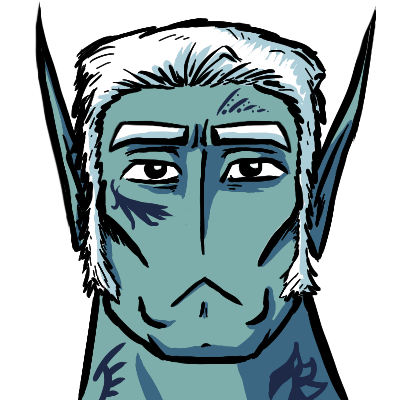 The Arkian race is ancient and hugely diverse. Through generations of interbreeding, genetic hybrids and specialization, the difference in races has grown incredibly dynamic. Below are some of the many races shown thus far. 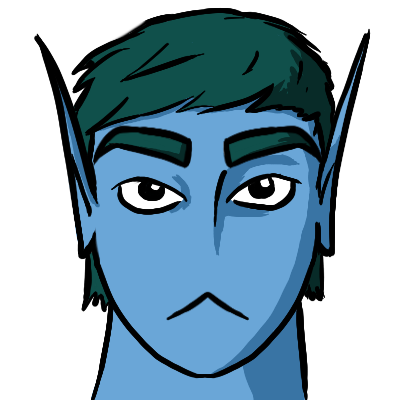 Civilians make up the majority of Arkian society, having pure Arkian DNA with no alteration. They are on average 6 foot tall, and carry out basic needs of the Ark. They are the largest contributors to the Arkian army. Knights are massively genetically modified civs. They stand between 7-8 feet tall and are incredibly bulky, having their bones enhanced to carry the intense weight of their body. Most long term knights have an array of different Tattoos which are not purely for stylistic purposes. These Tattoos signify a infusion of DNA from a different race into their own. Most of these infusions occur when a knight defeats a worthy race and decides to enhance their strength using their fallen foe. Engineers may look like a Civ, but they are far from it. They host DNA from a race of technical geniuses (Tel Mora) . While they did not alter their physical appearance hugely, it is noted that Engineers are somewhat smaller then Civs. This is due to them enhancing their bodies with robotic equipment, stunting their growth in adolescence. Engineers spend their time repairing and upgrading the Ark, as well as creating new inventions and creating equipment for the Arkian military force. Similar to Engineers, nurses' appearances are almost identical to Civs. But, like the engineers, Nurses also have different genetic make up. Nurses are infused with the DNA of a race of squid-like beings (Fernua) capable of continuously repairing themselves no matter the injury. The Arkians tweaked this so that the nurses could repair all members of Arkian DNA as well as themselves. This also gave them a degree of bio-luminescence, which is proportional to how much regeneration capacity they currently have left. They are revered as healers and always have presence in any war the Arkians fight. 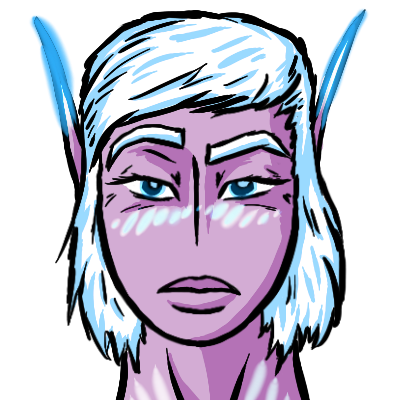 Psions are Arkian hybrids, crossed with the DNA of an incredibly powerful psychic race (Slugna). This, unfortunately, is a relatively incompatible match, and they degenerate quickly, they do not have the ability to survive for very long outside of their sophisticated life support system, and have a very short life span, the oldest living Psion being 13 years old. 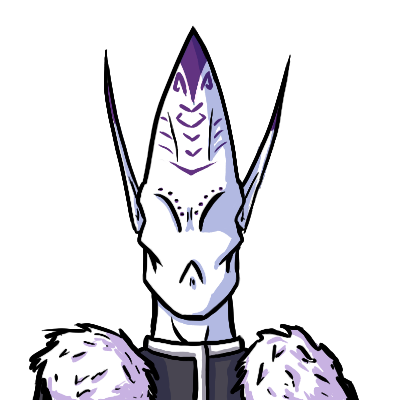 Due to them being unstable, very few Psions exist, and have various roles on the Ark due to their incredible intelligence, usefulness, and psionic insights. They are also used in combat situations due to their psychic abilities, which often ends badly for friend or foe around them, due to their instability. Monitors are a species of Arkian which have a large number of eyes all around their body. They share the DNA of the "Cuion" race which have a very similar appearance. Their skin is slimy, which allows then to climb and stick to any surface. Unfortunately, they are very vulnerable, which instinctively gives them severe anxiety. They avoid any and all interaction when possible. Their role in Arkian society is to be the eyes and ears for the Clergy. As their name suggests, they monitor the Arkians similar to how a street camera would. 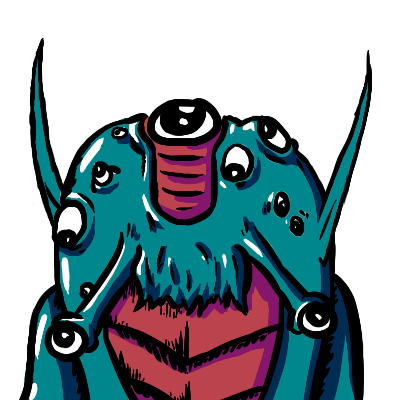 Due to their lack of bones they can squeeze into any crevasse, and their brainwaves are closely linked to the Psions, who can at any time enter their mind to view the happenings of the Ark. This makes them valuable scouts in combat. Diplomats share the DNA of the infamous Belexel Sirens. This DNA allows Diplomats to psionically alter brainwaves of others. 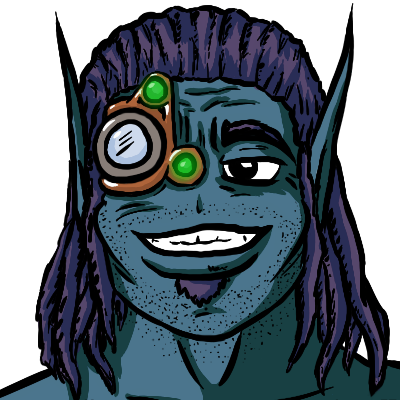 They are nowhere near as psionically capable as the psion race, as their influence is limited to the perceptory senses of its subjects. Diplomats seldom reveal their true form, preferring to mask their appearance through altering how others see it. Thanks to these skills, Diplomats serve as the face of the Arkians. 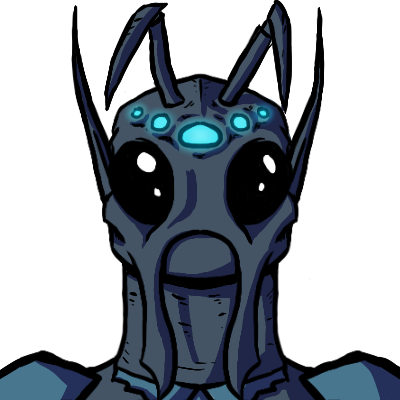 When Arkians encounter a planet with a new race on it, they are the greeters. They travel with the clergy to mask their startling appearances, in order to set the other species at ease, and influencing them to be more easily convinced. They are charismatic and incredibly deceptive, with monitors always keeping a close eye on them inside the Ark. With only 9 in total, these immortal Clergy members are the most respected species in Arkian society. 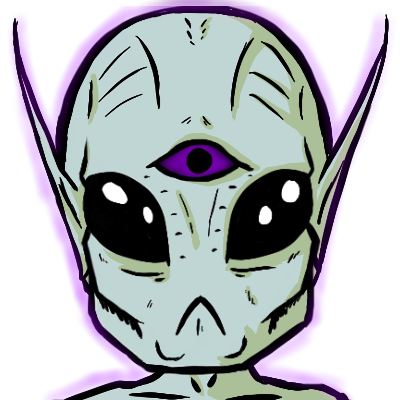 They are infused with the DNA of the Progenitors; a race of ancient beings who existed long before the Arkians. Having a strong connection to Triberus, they are his voice. Druids decipher and set the rules and goals for the Arkian race. They are all led by the Arch-Druid, hand picked by Triberus himself, who has made it his life's ambition to spread the teaching of Triberus among the cosmos.